A man has been charged after gardai seized cannabis and MDMA in Meath. 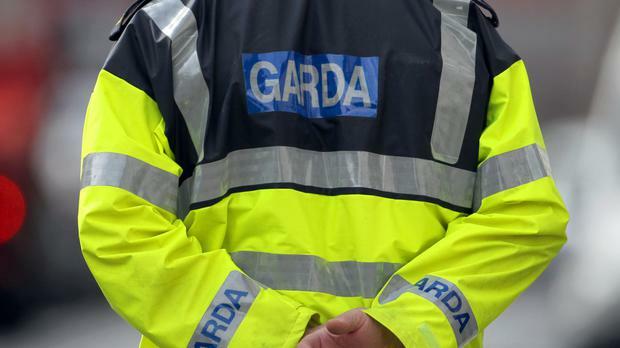 According to gardai, an operation by the Meath Drugs Unit and the Navan Detective Unit led to a premises at Fitzherbert Woods in Navan being searched on Thursday. During the course of the search cannabis resin valued at €225,000 and MNDA valued at €110,000 was discovered. Three people, a woman aged 27 and two men, aged 23 and 36, were arrested. The 23-year-old male was charged in connection with the seizure and will appear before court in Dublin this morning. The 36-year-old male was charged in connection with a separate smaller seizure and will appear before Trim court this morning. The 27-year-old female was released without charge and a file is being prepared for the DPP.